As you may have guessed, I am absolutely OBSESSED with all copper everything at the moment! So, as you can imagine, when my eyes landed on this little beauty from Coconut Lane, I knew I HAD to have it. 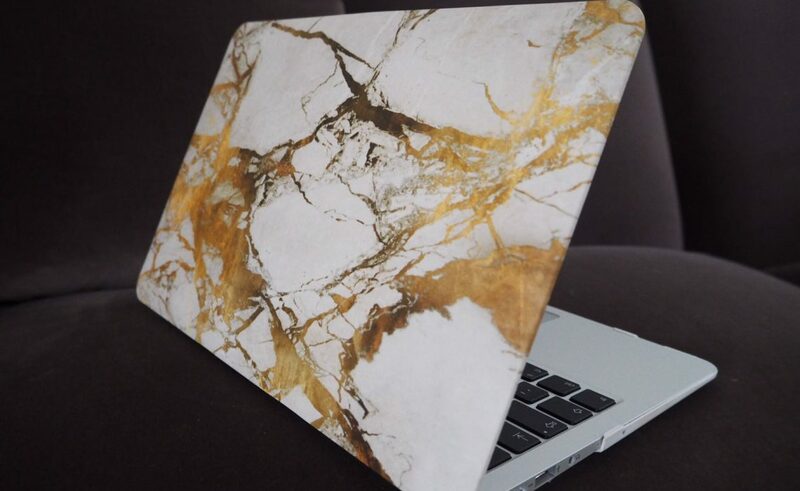 Now I am running my blog, I am spending so much more time on my laptop and what better way to stay motivated than with a super chic laptop cover!? Because I loved this so much (& everything else on the site…), I had to offer you girls an exclusive discount. Simply use the code: LUCYM20 to get a huge 20% off the whole site – no excuses not to be productive now girls! Described as the sassiest website around (agreed!!! ), Coconut Lane is all about chic homeware and fashion accessories – bringing class AND sass to your wardrobes and homes. With everything from Mean Girls quotes for your wall to amazing mac covers, Coconut Lane is a girls dream website. Don’t forget you can get 20% off at Coconut Lane using code LUCYM20!